Omaxe Heights at Sector-86 in the vicinity of Sector 14 & 15 of Faridabad, the most hunted after address in NCR. With an appealing location, elegantly conceived approx. 2000 spacious apartments and convenience of a self-sufficient complex, its beckons to realize most esteemed dreams of the promising middle and upper middle class residents. The complex would comprise 2 BHK ( 2 bedroom ), 3BHK ( 3 bedroom ) and 4 BHK ( 4 bedroom ) apartments with an area choice of 1165 sq ft/ 1475 sq ft./ 2350 sq. 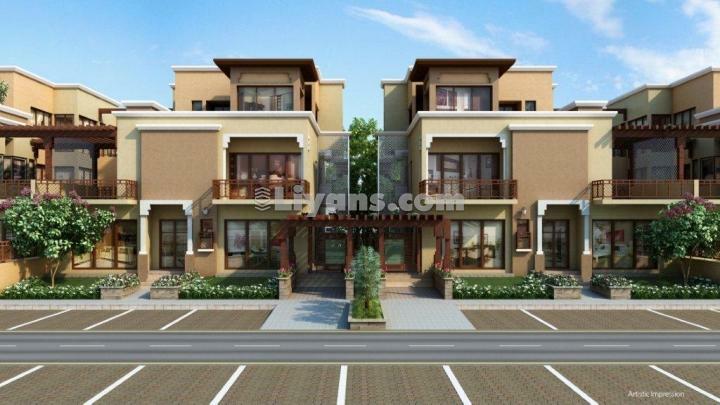 ft. , This project not only offers home, but country club lifestyle to match the ambience.